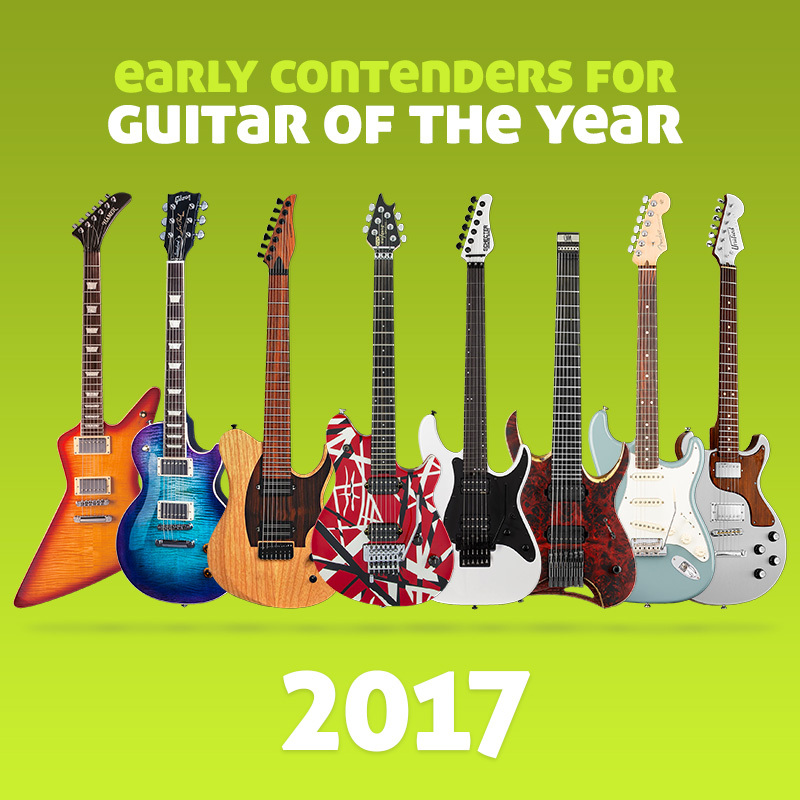 Seeking an entirely new electric that’s as hot a performer as it is a looker? Rev up the new Designer N-225 from Gibson USA, and prepare for a wild ride. The Designer N-225 blends time-tested elements of Gibson quality and performance with a new open-chambered body style, sweet and versatile tonewoods, a fully hot-rodded pickup selection, and a hip Vibrola tailpiece, and wraps it in a fully customized look, accented by striking black hardware. Dressed in a Vintage Gloss Nitrocellulose lacquer finish in Trans Cherry, Natural, or Ebony with road racer approved custom red and ivory pinstripe detailing hand painted by artist Rick Harris, the Designer N-225 makes a massive visual statement, while offering a deceptive tonal versatility that cuts it in whatever style of music you play.